Drs. 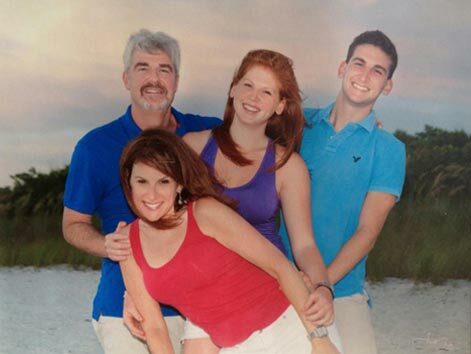 Furie & Penner are specialists in periodontics and dental implants, and have been in practice for over 25 years in Manalapan, New Jersey. As periodontists, we can do many things to enhance your smile. We specialize in "state of the art" techniques to give you the best treatment possible. Contact our practice today and start your journey towards a healthier smile and a better life. We service Manalapan and the surrounding communities. 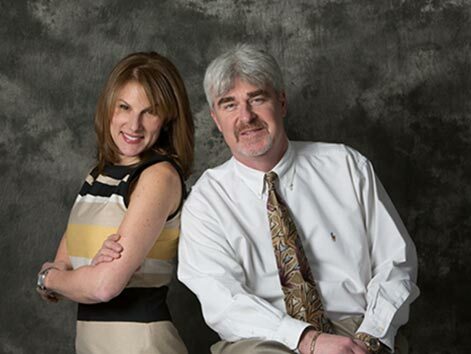 Welcome to the website of Leslie-Ann Furie, DDS and Gary J. Penner, DDS, LLC. We congratulate you on taking this first step towards improved periodontal health. Please take the time to utilize our website to learn more about our practice, and the services and procedures we offer our patients. Drs. Furie & Penner are specialists in periodontics and dental implants, and have been in practice for over 25 years in Manalapan, New Jersey. Our practice specializes in conservative treatment of periodontal (gum) disease, cosmetic procedures to enhance your smile, and the placement of dental implants that can replace single or multiple missing teeth. 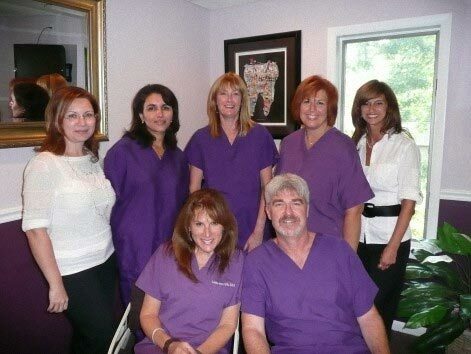 From the moment you enter our periodontal office in Manalapan, NJ, you will be greeted by our warm and friendly staff. They are dedicated professionals who will answer any questions you may have in regard to all aspects of your periodontal care, including administrative and dental insurance needs. Everyone in the practice operates as a team member. Perhaps your dentist has just referred you to a periodontist, or you are just curious about the various health implications of periodontal disease. We will do our best to address your concerns. We utilize digital radiography which makes use of digital imaging to capture the radiographic image with a digital sensor instead of x-ray films. The image is transmitted to a computer immediately. We can magnify these digital images and alter the contrast to better diagnose and evaluate than can be done with small x-ray films. Dental Pathology, cavities, root canal problems, periodontal defects, and root fractures, etc. can now be diagnosed and treated more efficiently and effectively. Digital radiographs reduce radiation exposure 80-90%, while giving a more accurate image. As periodontists, we can do many things to enhance your smile. We specialize in "state of the art" techniques to regrow lost bone, cover exposed roots, repair deficiencies of your jawbone, correct disharmonies of your smile, and the placement of dental implants. We will always be in close communication with your general dentist as this will ensure thorough management of your care. Our goal is to provide high quality periodontal treatment in a comfortable and relaxed setting. We expect to exceed your expectations in all aspects of your care. Please feel free to ask us any questions regarding your periodontal care and concerns, as it is our mission to treat you as if you are our only patient in restoring you to a state of periodontal health.